Photographer and videographer Colleen M. Griffith travels to K9 scent detection competition venues to film dog-handler teams competing at NACSW K9 Nose Work, AKC Scent Work, and other venues. Through her production, you can watch your teamwork in competitions again and again. It really is an amazing sight to see the dog you have trained and worked with put through its paces. That instinct to hunt combined with an incredibly sensitive sense of smell is on full display in this competitive sport. You want to relive the results of your hard work and effort for years to come. With the services from Colleen’s dog recording company, you can. 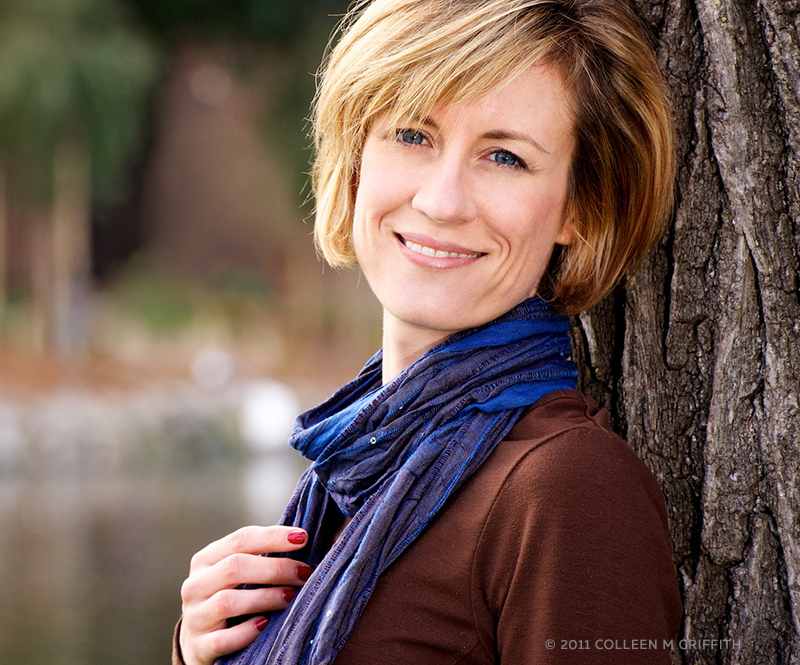 Colleen is a full-service and versatile professional photographer. She provides video production and photography for individuals, events, organizations, and corporations across a wide variety of industries--including both personal and commercial markets. Colleen is happy to provide video production services that market and sell educational or business products and services and canine sporting competitions. To date, she has filmed more than 85 NW trials at all levels, including NACSW Nationals. Colleen M. Griffith Productions is committed to producing only the highest quality videos of canines doing what they do best. She uses top-notch equipment to film the entire search and location, using multiple camera angles so you can watch your dog work from start to finish. Films and videos make the perfect training tool for a lot of owners and handlers like you, and she takes that seriously. Both the audio and the visuals on our videos are crystal clear because Colleen performs painstaking edits to get them that way. You can receive the footage of your animal performance work in standard or premium options, depending on whether you want the best quality later or normal quality now. Either way, you can post them to social media and share your dog’s work with the world or watch them over and over again for yourself. As you’ll see from her client reviews, Colleen’s films provide both training help and a way for owners to preserve memories of their dogs that they’ll cherish forever. Certified Nose Work Instructors and K9 Handlers have trusted Colleen with their recording needs, and you can too. She’ll capture the whole search and deliver you a beautiful video via digital download or by mailing a flash drive. Get in touch with her today to learn more. but has a service area extending to several Northeastern states. Thank you for your interest. We look forward to seeing you and your partner at a NW trial soon!